Vail Village's premier wine store. Right in the heart of the Vail Village. Vail Fine Wines offers a wonderful selection of wines, spirits, cocktail supplies, and beers. 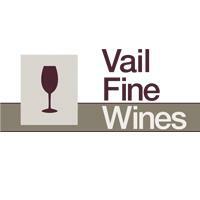 Located in the heart of Vail Village stop in and get all of your wine, beer, spirits and tobacco needs.